GMP means "GOOD MANUFACTURING PRACTICES" published by World Health Organization. 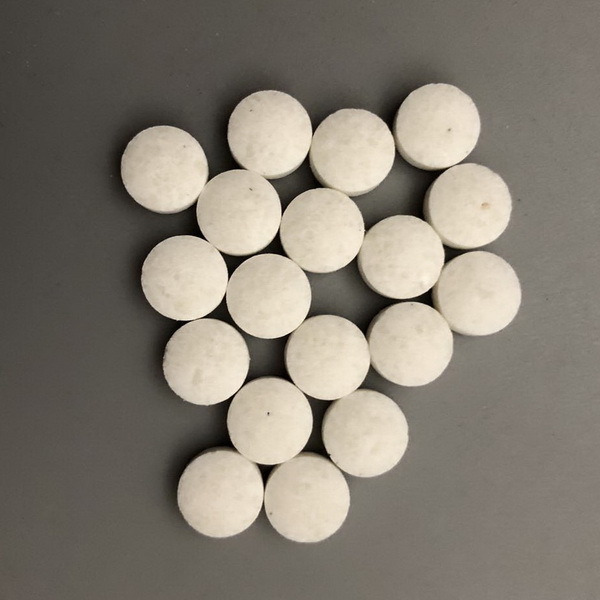 It is the production management standard that Chinese National Medication system complies with. My GMP series are my best sellers. I managed to order from a GMP standard factory. Minimum order is in millions. It cost me a fortune. 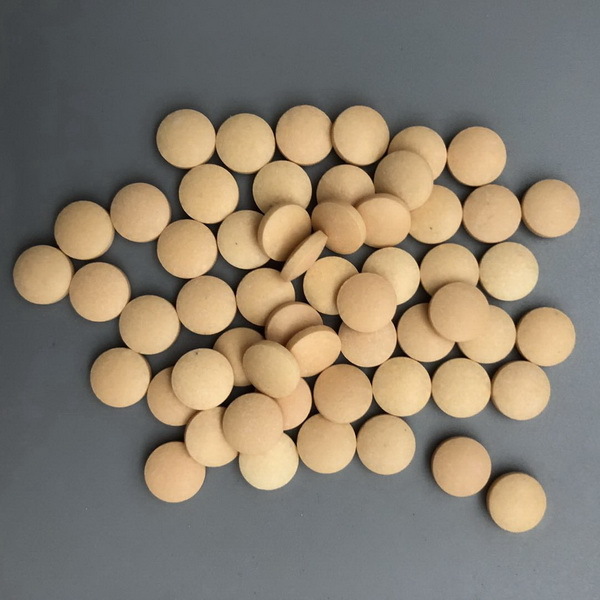 The production control standard is exactly the same as any other Chinese legal medication. But it's production is not legally registered and I don't have a national serial number for this product. 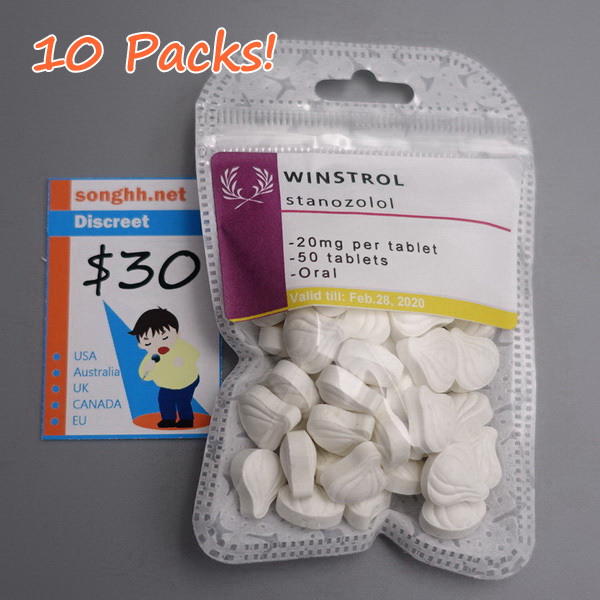 You will receive the product packed in sealed bags. It could be labeled as anything. It could be hidden inside anything. If you receive a toy or a decoration. If you can not find out where the stuff is hidden. Don't get mad, contact me. Producer I ordered from a GMP factory and I supervised it's production myself. 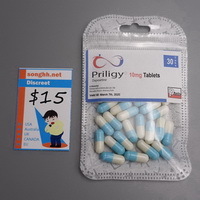 1 bottle of 50 tablets; US $30 each. 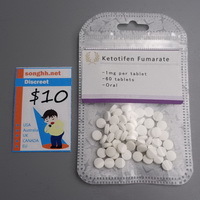 10 bottles of 50 tablets; US $20 each. 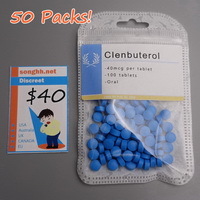 50 bottles of 50 tablets; US $15 each. ** Payment: PAYPAL, Western Union, WU, Bitcoins. ** Delivery fee: $50 for anything to anywhere worldwide. No shipping to Germany / Swiss / Sweden. Too strict, impossible to pass customs. 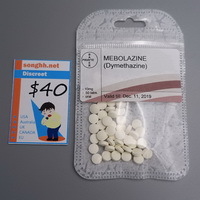 ** Shipping: EMS EMS arrives in about 12-15 days after PAYPAL. Online track number service available. ** remailer and delay in track numbers. I use a remailer to cover up my real address. It takes 2,3 days for my package to arrive at my remailer's place and it takes 1 day for my remailer to process my packages. That is why track numbers are usually 2,3 days later than my delivery date. For Australia / US / UK / CANADA / RUSSIA / FRANCE / SPAIN / SINGAPORE / JAPAN buyers, if your packages were seized by customs or lost in delivery, I promise 100% refund or free resend until you receive the order.